In preparation for the 39th year celebration of the Carriacou Parang Festival, the Carriacou Parang Festival Committee officially launched the festival. The launch which took place last Thursday, began with an official ceremony with addresses by the Carriacou Parang Committee and the Government of Grenada, followed by the sweet sound of Parang music. 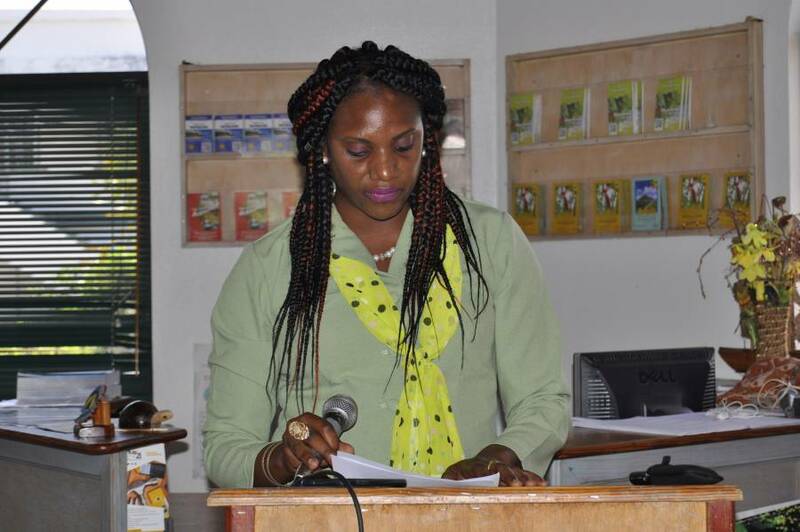 Chairman of the Carriacou Parang Festival, Mrs Princess Herry, said that with the plans which are already in place, the Carriacou Parang Festival is expected to experience a peak for its 39th year of celebration. She further stated that this can only become a reality by the grace of God, and by all hands on deck with kind contributions and support towards the festival. Herry extended her deepest gratitude to all sponsors who are already onboard and is also calling on the stakeholders who are not yet onboard to do so as soon as possible. 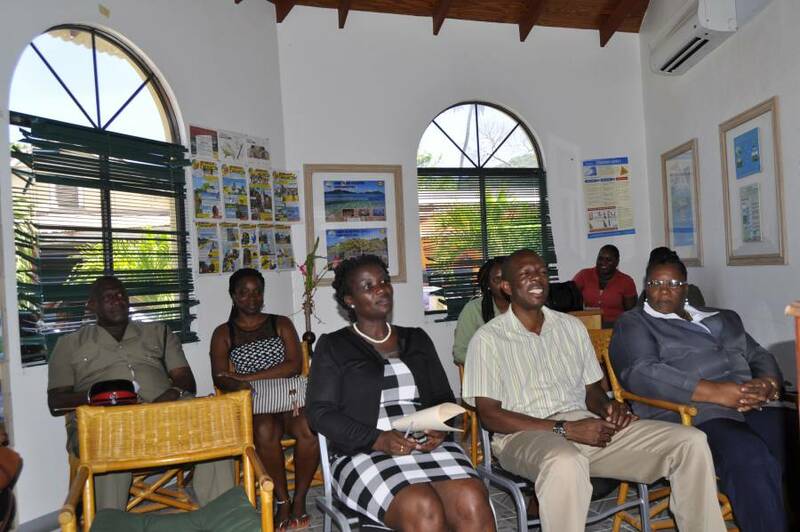 Government’s subvention for the 39th Carriacou Parang Festival is EC$30,000. 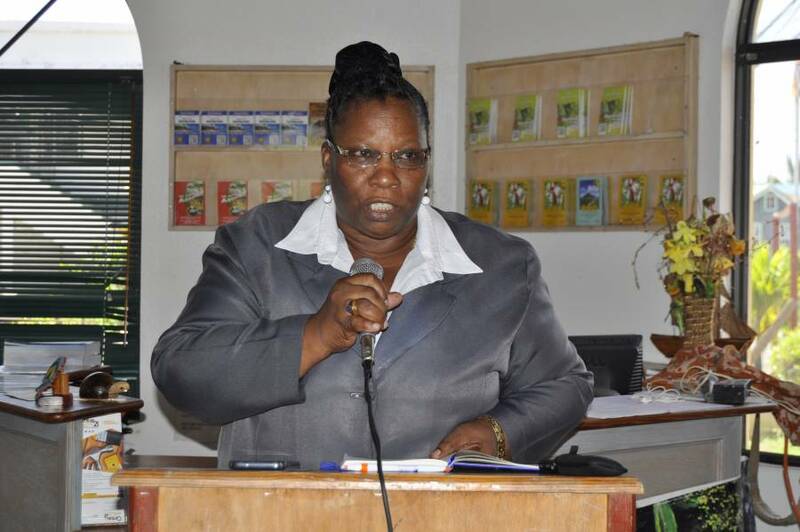 Permanent Secretary in the Ministry of Carriacou and Petite Martinique Affairs, Mrs Bernadette Lendore–Sylvester, said that this is the pledge of the Government’s commitment to support the Carriacou Parang Festival, not only for its 39th year, but for as long as it lives. PS Sylvester, upon reflecting on the history of the Carriacou Parang Festival, noted that special commendation must be given to the Mt Royal Progressive Youth Movement for their hard work put into the festival. She further extended greetings from the Minister of Carriacou and Petite Martinique Affairs, Hon. Elvin Nimrod, who was out of state on Government Business in the capacity of Minister of Foreign Affairs. 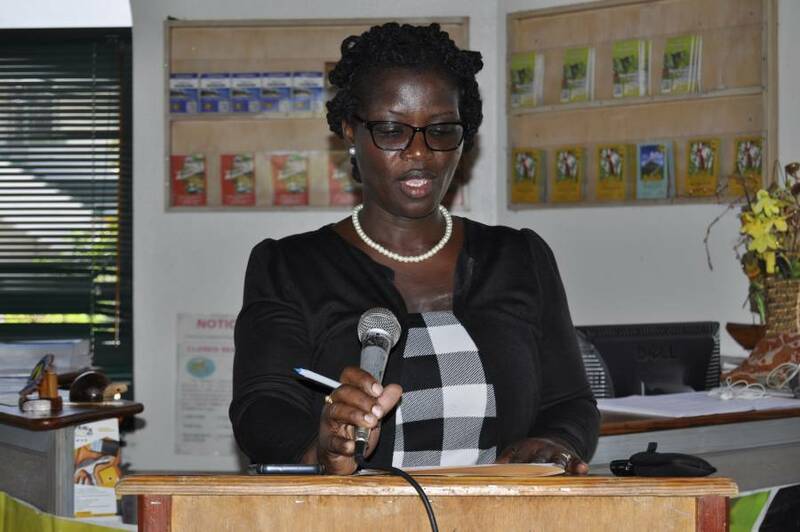 Grenada Tourism Authority (GTA) Product Development Officer, Ms Rina Mills, also pledged the GTA’s continuous support towards the festival and all festivals on the sister-isle.